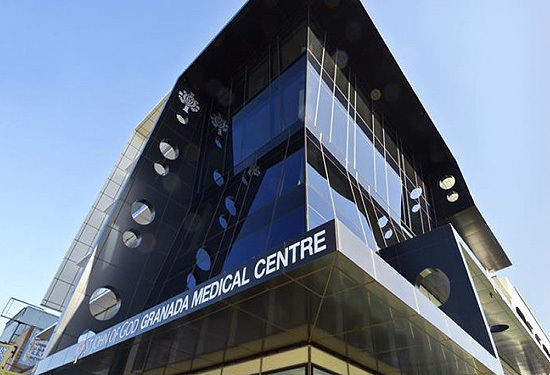 But while the long term fundamentals for private hospitals and aged care facilities may be strong, for investors, getting in on the action can be challenging. Colliers International national director of healthcare and retirement living Philip Smith says there are limited pickings for investors as assets are tightly held and don’t tend to trade much. “We have a number of Asian groups looking to enter this market but the biggest barrier is the lack of available stock. They come seeking a first investment of $200 million and looking to grow their portfolio to $500 million,” Smith says. The result is a widening gap between demand and supply of well-located healthcare properties. 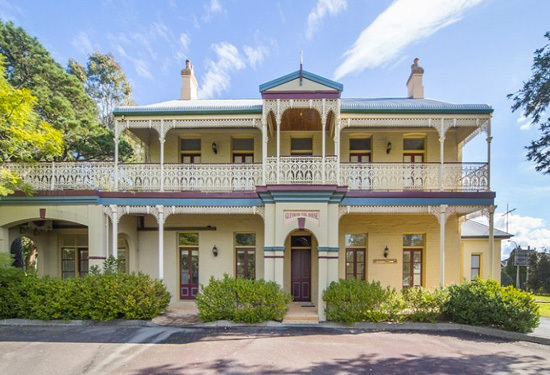 The greatest need for new facilities is in private hospitals and aged care, but healthcare property is no passive investment. Smith says the sector boasts great long term fundamentals and reliable growth but warns investors looking to make their first play that investments need to be operator driven and require patient funding. We have a number of Asian groups looking to enter this market but the biggest barrier is the lack of available stock. Knight Frank head of health, aged care and retirement Russell Allison offers a similar sentiment. “Aged care is a cash demanding, management intensive industry and to be in it, you need to be a registered aged care provider,” Allison says. 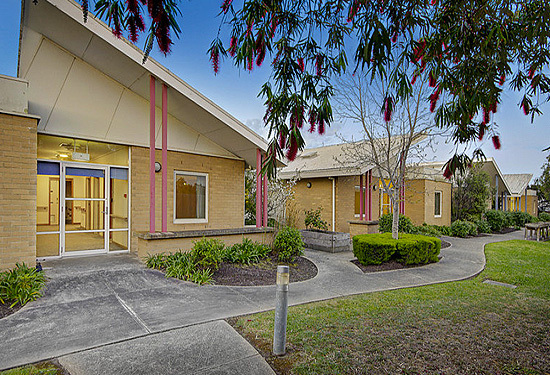 Allison says the industry would estimate the core price for a relatively new aged care facility with single ensuited rooms at $140,000 to $190,000 per bed net of Refundable Accommodation Deposits (RADs). “As an example, a modern 100-bed facility in the Brisbane area would sell for around $14 -$20 million net of RADS. For that money, you would be buying a going concern business and the freehold land, from which you could expect a capitalisation rate of around 12.5% to 16% per annum, broadly speaking,” he says. For ‘mum and dad’ investors, Smith says that best way to get exposure to the sector is through managed investments, such as Australian Unity, and listed REITs Vital Healthcare and Generation Healthcare. For larger investors, another pathway lies in converting buildings to specialised properties in growth areas, such as Sydney’s expanding north-west. For private hospitals, it is not just a case of building capacity; there is a quiet revolution underway in patient care as well. Smith says not for profits and groups like Ramsay are busy refitting existing facilities to reconfigure their portfolio to meet the new patterns of care. Allison says the financial fundamentals of aged care are sound. “Two thirds of operating revenue comes from government, but the Refundable Accommodation Deposits (RADs) paid in by residents are also significant. “This RAD money is effectively an interest-free loan that the provider can use to build, extend or refurbish. At a new 100-bed facility with 60 RADs of $350,000 each, an operator would find themselves with funding of around $21 million,” Smith says.